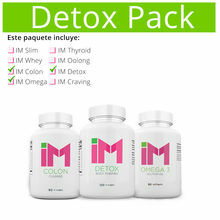 Detox Pack: 1 IM Detox / 1 IM Turmeric / 1 IM Colon View Sale! 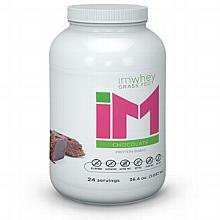 IM Whey es el mejor polvo de proteína que existe en el planeta y es un aliado incondicional en tu programa de reducción de peso. 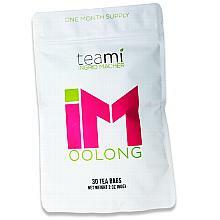 IM Oolong Tea View Sale! 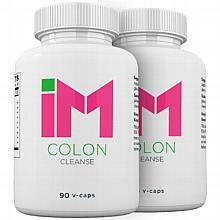 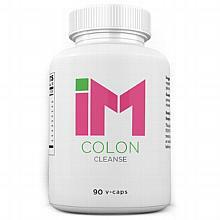 IM Colon Cleanse - 2 Bottles View Sale! 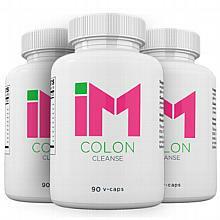 IM Colon Cleanse - 3 Bottles View Sale! 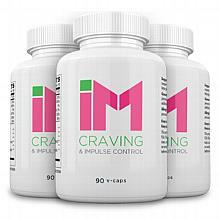 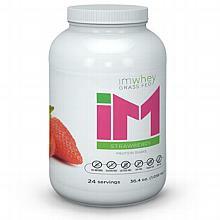 IM Craving & Impulse Control - 2 Bottles View Sale! 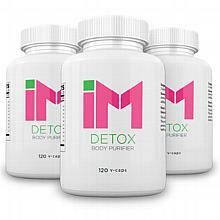 IM Craving & Impulse Control - 3 Bottles View Sale! 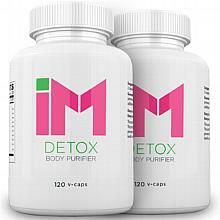 IM Detox Body Purifier - 2 Bottles View Sale! 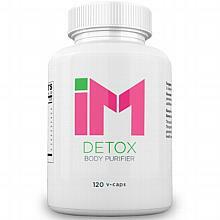 IM Detox Body Purifier - 3 Bottles View Sale! 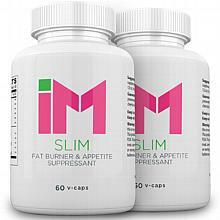 IM Slim Fat Burner & Appetite Suppressant - 2 Bottles View Sale! 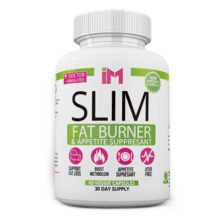 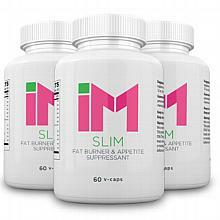 IM Slim Fat Burner & Appetite Suppressant - 3 Bottles View Sale! 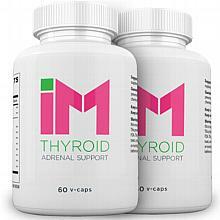 IM Thyroid Adrenal Support - 2 Bottles View Sale! 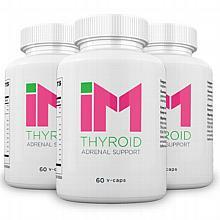 IM Thyroid Adrenal Support - 3 Bottles View Sale! 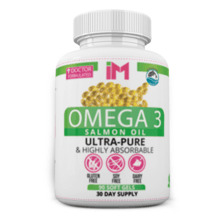 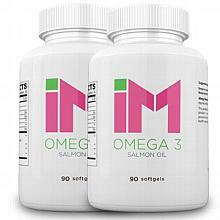 IM Omega 3 - Salmon Oil - 2 Bottles View Sale! 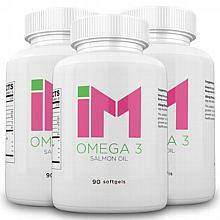 IM Omega 3 - Salom Oil - 3 Bottles View Sale!